In the 1950s, a new idea in auto technology was taking hold in America. During World War II, American GI’s learned the capabilities of the Jeep, an ugly four-wheel-drive General Purpose vehicle developed for military use. It could go anywhere, with or without a road. As the postwar economy expanded and prospered, Americans were ready to explore their country. The civilian market demand for Jeeps exploded. Whether they were new, used or government surplus, the Jeeps made at that time sold instantly. 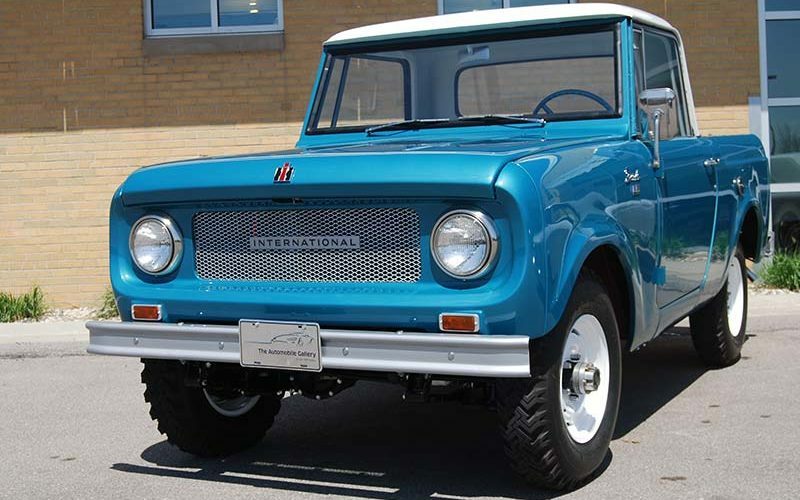 Recognizing a good market existed, International Harvester Corp. began work on the Scout. 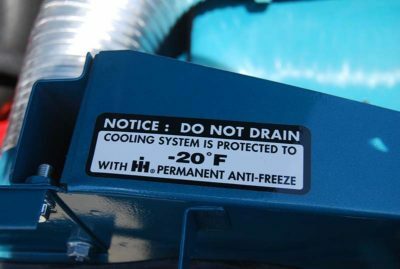 The company’s timing was pretty much perfect, too. 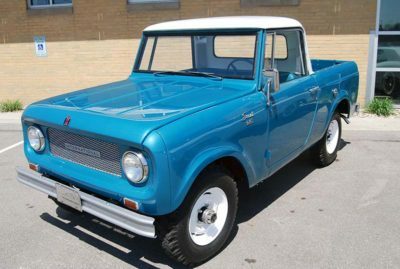 As the 1960s dawned, the market for civilian trucks in the United States was far different than today. Most people had never been in a truck in their life. A four-wheel-drive truck was a rarity. The term SUV (Sport Utility Vehicle) hadn’t even been invented yet. But all this was about to change. Based on calendar-year sales, 1960 turned out to be the second-best year in history for truck sales. 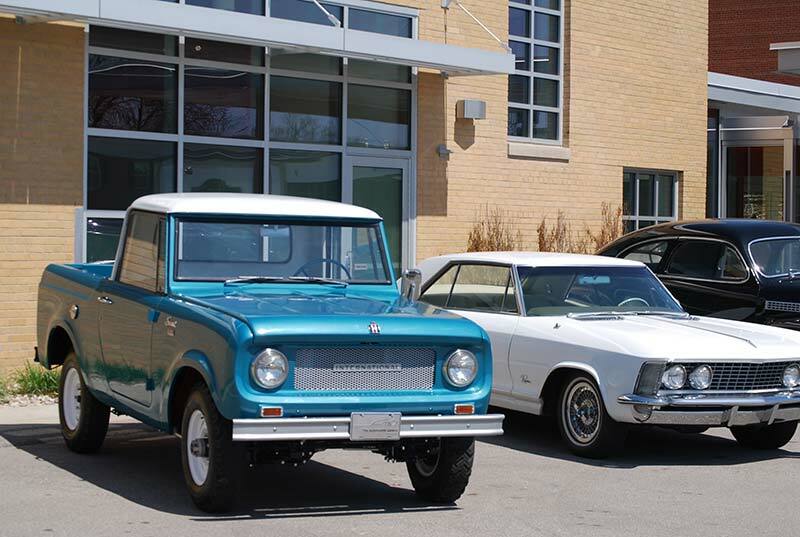 In 1961, sales increased even further and production of four-cylinder trucks topped 100,000. The new-for-1961 International Scour contributed to both records. The original Scout 80 was IH’s answer to the utilitarian Jeep. 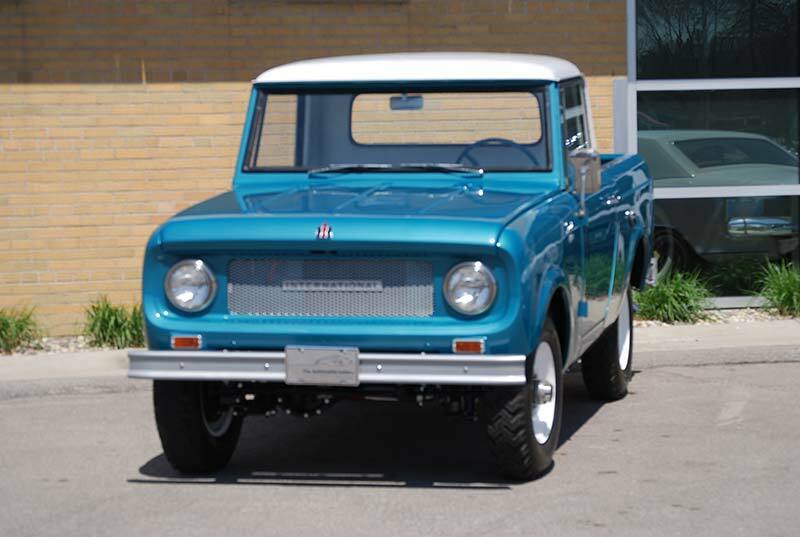 The Scout 80 came with a bolt-on hardtop, solid doors and a pickup-like bed. Such features made it possible to drive comfortably in cold or wet weather. In addition, the Scout looked more presentable than the Jeep. 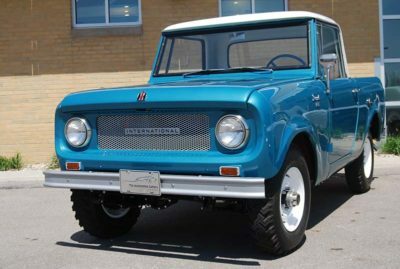 The Scout was offered in both a two-wheel- and a four-wheel-drive version. 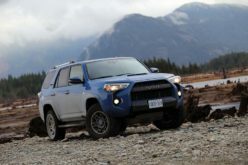 Sales bettered forecasts and the four-wheel version was the best seller of all. 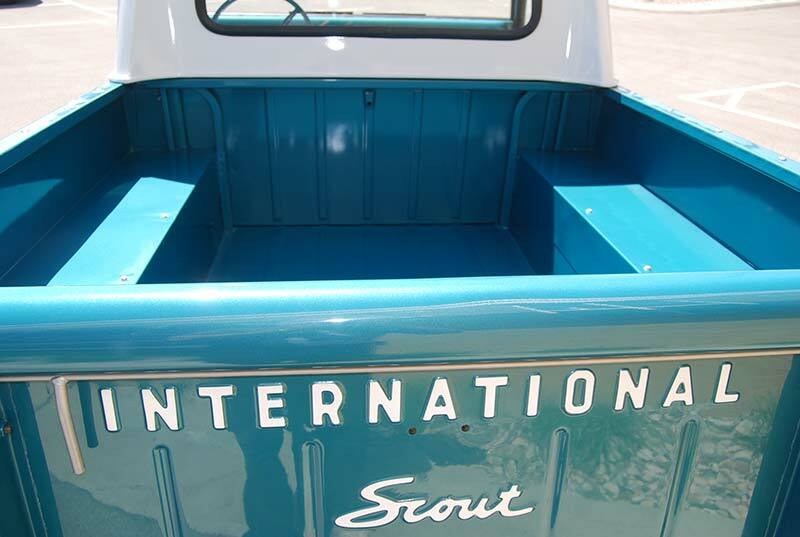 That original Scout made 1961 one of the most significant years in the history of IH. 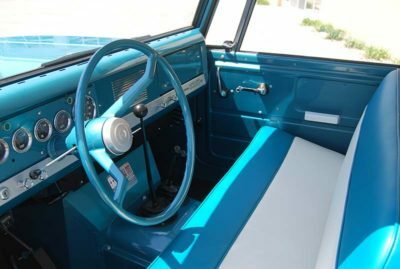 The new model was developed and brought to market in under two years – a remarkable feat in the ‘60s. It bowed to the public on Jan. 18, 1961 and immediately started selling well. 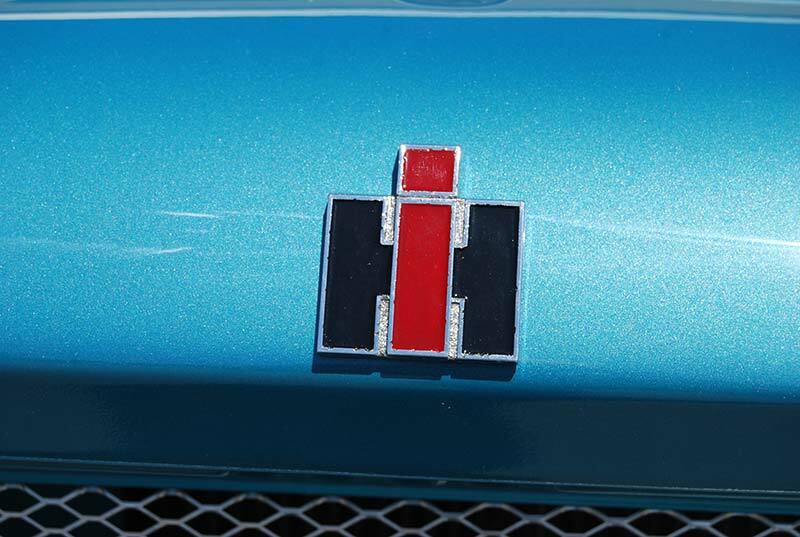 By 1963, IH was number three in U.S. truck sales and ahead of Dodge and Jeep. 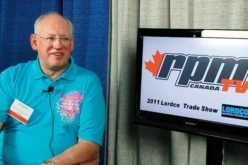 Sales of Scouts had a big impact on the trend. 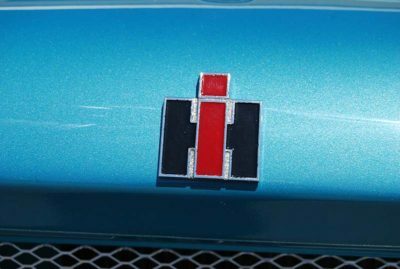 In 1965, total calendar-year production of trucks in the U.S. headed upwards for the fourth year in a row and the Scout again put IHC in third place with 171,638. That may not seem big by modern standards but understand that Number 1 Chevy sold just 619,691 trucks that year. 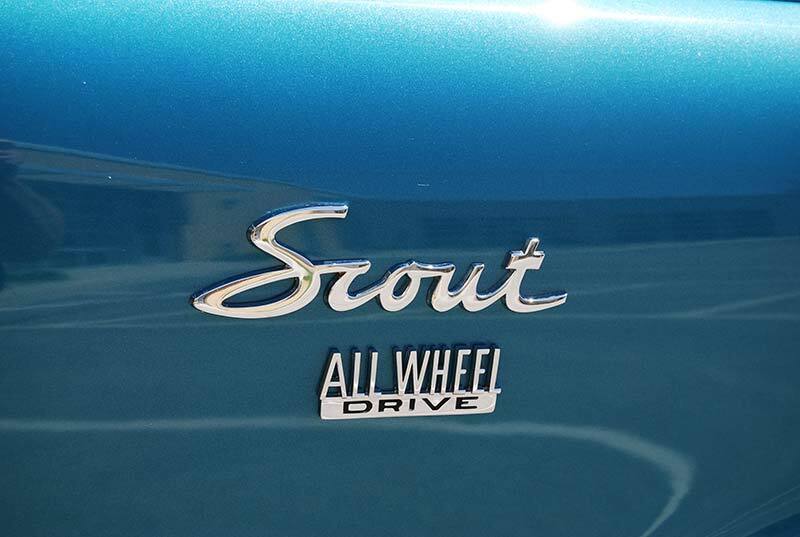 For the first time in history, light-duty truck shipments in the U.S. passed 1,000,000 units and the Scout also contributed to that all-time record. The tiny four-wheel drive was quite a sensation. The 1961 Scout was available in two- and four-wheel-drive versions. 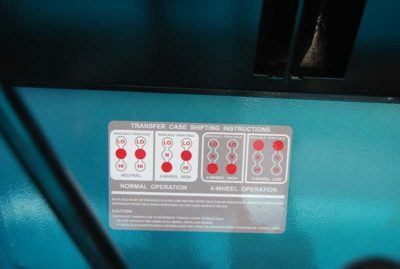 The engine was a 93-hp four with a floor-shifted three-speed manual transmission. 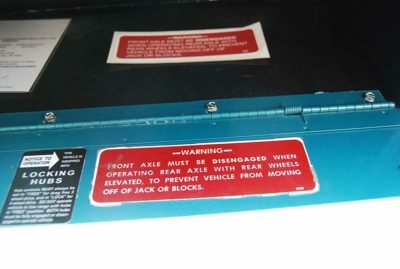 Pickup, Station Wagon and Open Roadster models were made. The wagon with four-wheel drive was the big seller. By the end of the abbreviated model year, over 28,000 Scouts were delivered. Roll-up windows were optional in 1962. 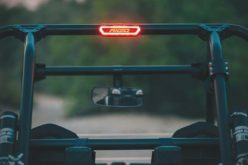 Prices for the five-foot pickup started at $2,132. There were few changes in the product between 1961 and 1964, although prices increased and a special ’64 Champagne Edition model was released. 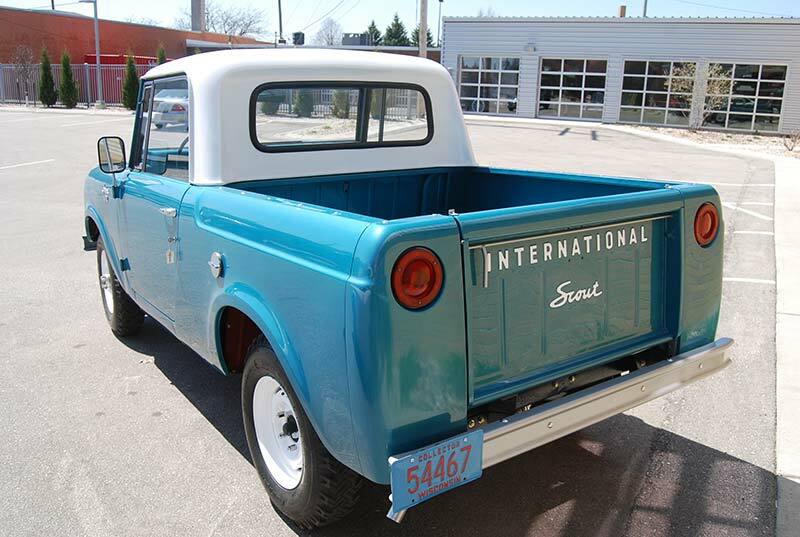 Scout 80 was the designation for 1961 to mid-1965 models, which had slider windows, a Commanche Four, a folding windshield, vacuum-operated high-mounted windshield wipers and an IH centre grille logo. 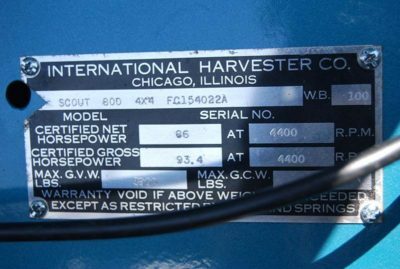 Realizing the need for an even more comfortable Scout, IH introduced the Model 800 in 1965. The Scout 800 was marketed from late-1965 to mid-1971, with a new car-like grille and a windshield that reduced rain leaks. 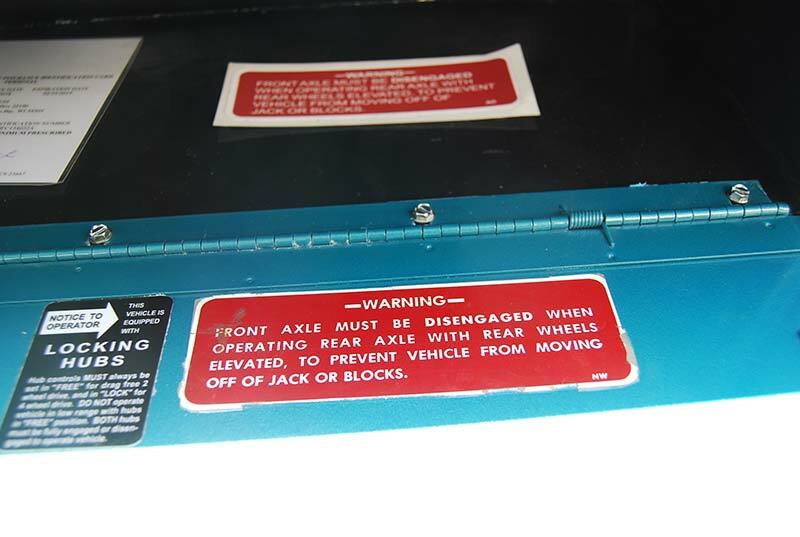 There was also a new Easy View instrument panel. 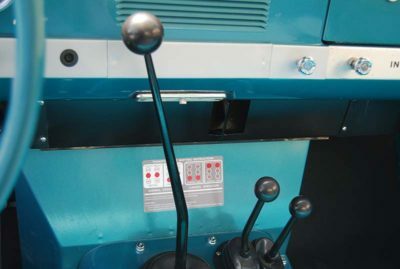 It had many improvements over the Model 80 including optional bucket seats, better instrumentation, a heating system, an updated dashboard and an optional rear seat. Standard equipment included sporty seats and windshield wipers located at the bottom of the windshield. The Comanche Four, a 152-cid four-cylinder base engine was standard and an optional turbocharged version was also made available. 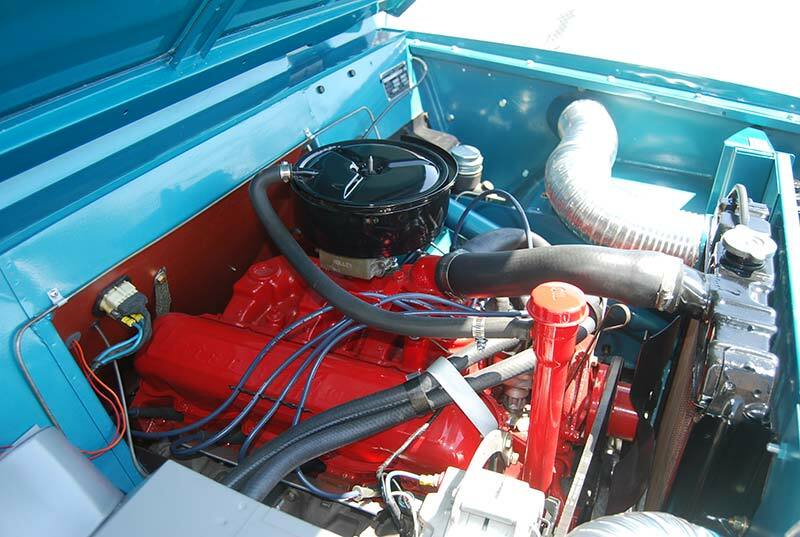 In addition to the turbocharged Comanche Four, IH offered a six-cylinder 196-cid engine that delivered 20 mpg. A luxurious “Sportop” was added in 1966 and a few Scouts got a turbocharged Commanche III engine with 111 hp. In 1967, the first Scout V8 was built. The 266-cid engine made 155 hp. 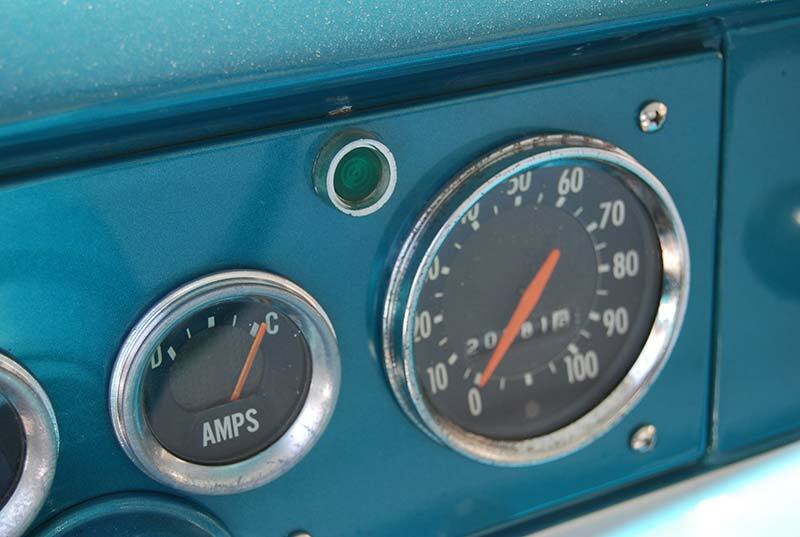 Options ranged from a 196-cid four to a 232-cid six and a 304-cid V8 in ‘69 and up. 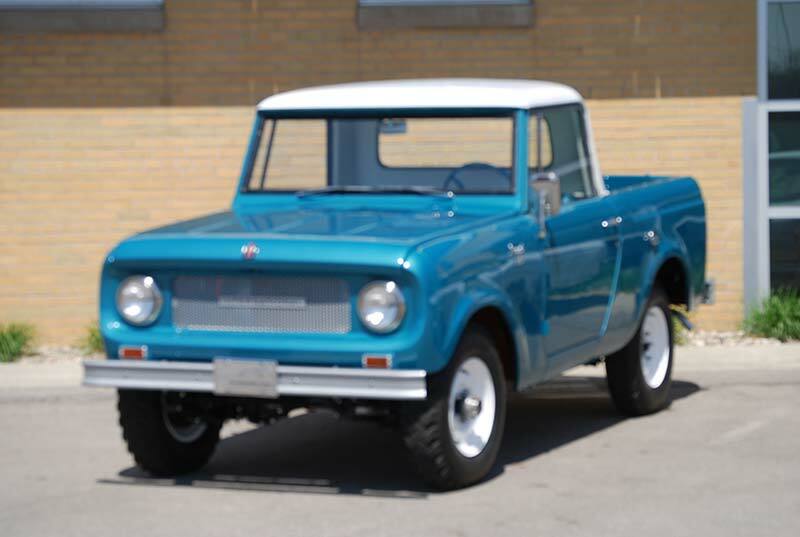 Scout sales through the 1960s exceeded the sales of all Jeep models. 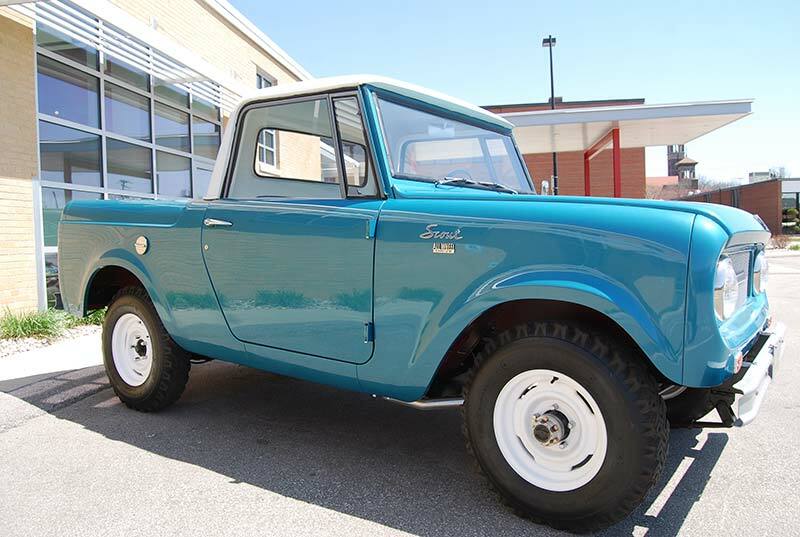 The featured Scout is a 1966 Scout 800 that belongs to The Automobile Gallery (www.theautomobilegallery.org) of Green Bay, Wis., a museum-like 70-car collection of classic vehicles. 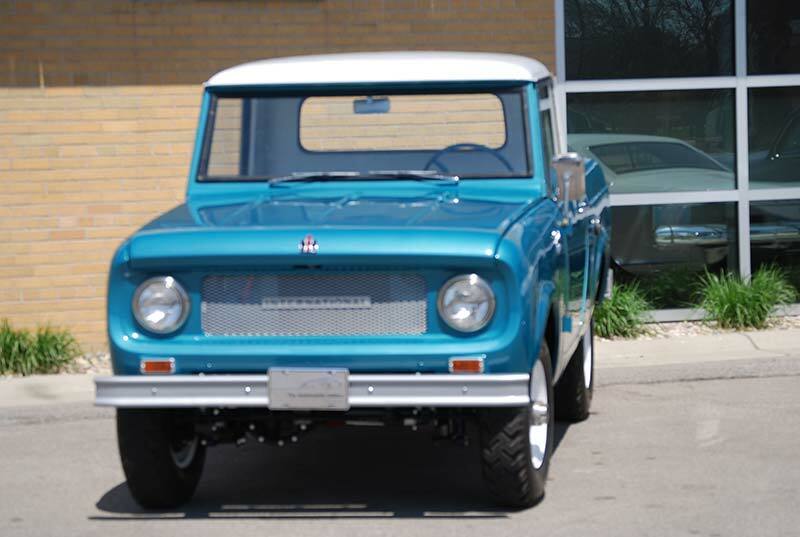 It was purchased from Gregg “Gus” Lurquin, who used it as a utility vehicle at his cottage in Northern Wisconsin. He bought the Scout in 1996, when it had 13,000 miles on its odometer. He used it to make runs through the woods and occasional trips to town for supplies, and put an additional 7,000 miles on the Scout over 16 years. The Automobile Gallery took possession of the Scout in the fall of 2017 and began a complete restoration. 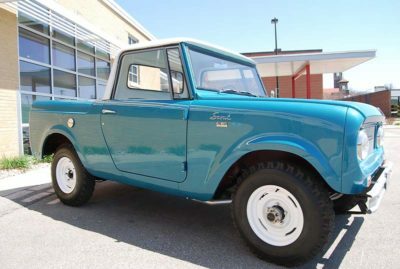 The restoration team put over 900 man-hours of labour into the Scout to bring it back to showroom condition. The work included disassembling the vehicle all the way down to its bare frame and removing the engine, running gear and suspension. The frame was then sandblasted, repaired and powder coated. All components, including the engine, transmission and running gear, were rebuilt or replaced in order to bring the Scout back to factory specifications. 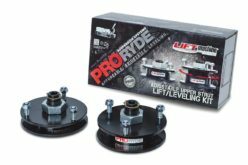 The body was stripped to bare metal and some major rust damage was eliminated using replacement sheet metal or by welding in metal patches. 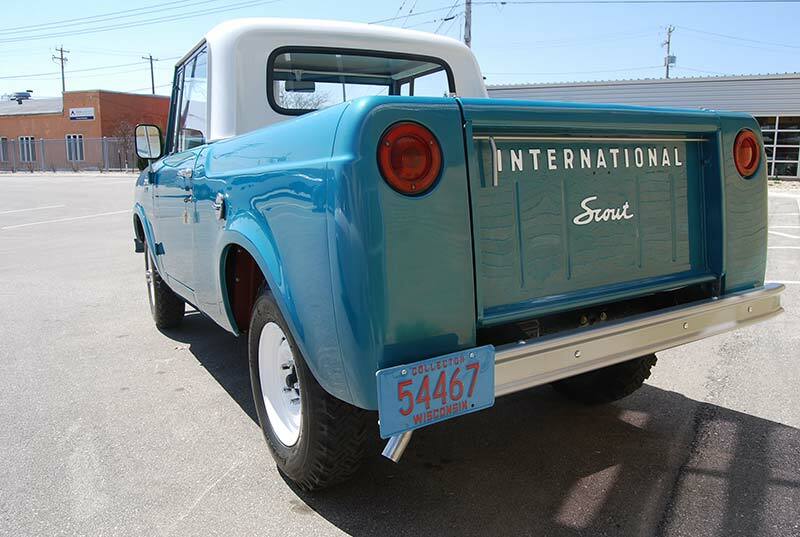 Once the body was finished, the Scout was painted to match the original factory colours. It has a blue body with a white top. 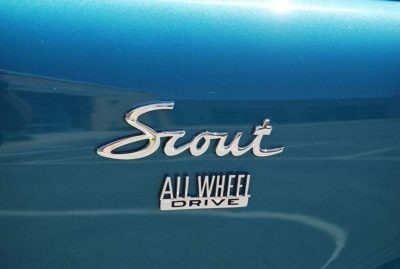 Both the Scout 80 and the Scout 800 lived up to the original meaning of the phrase “utility vehicle,” which meant they were more about function than comfort. The Scout 800 was a little more car-like than the Scout 80, but both were pretty utilitarian in nature. 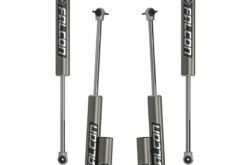 However, the slogan “anything less is just a car” did fit these machines when they were ordered with four-wheel drive, because they could then do things no car could do.